Home / blackpink / BLACKPINK ON KNOWING BROS? 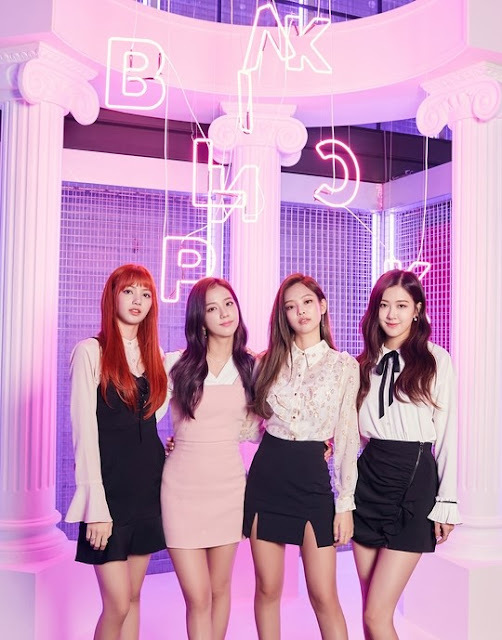 Title: Blackpink, will they appear on 'Knowing Bros'...YG "Asking for my first favor in 17 years, doing my best"
1.) 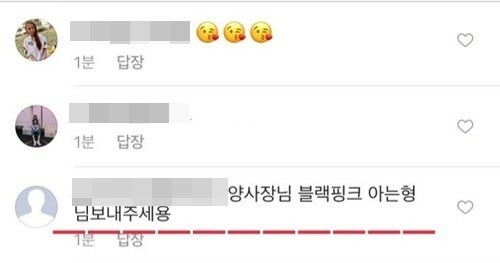 [+93][-1] Please come out, I really want to see you on the show. They mentioned Blackpink a lot on 'Knowing Bros' so hoping they do guest there!!! 3.) [+71][-1] Please go on the show!!!! Go out on 'Knowing Bros' and get your name more well known!!! 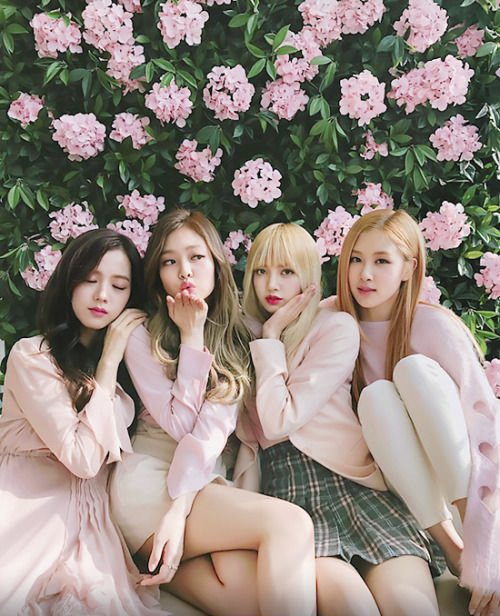 Blackpink, hwaiting!!! 7.) [+32][-1] Let's guest on 'Knowing Bros'!! !